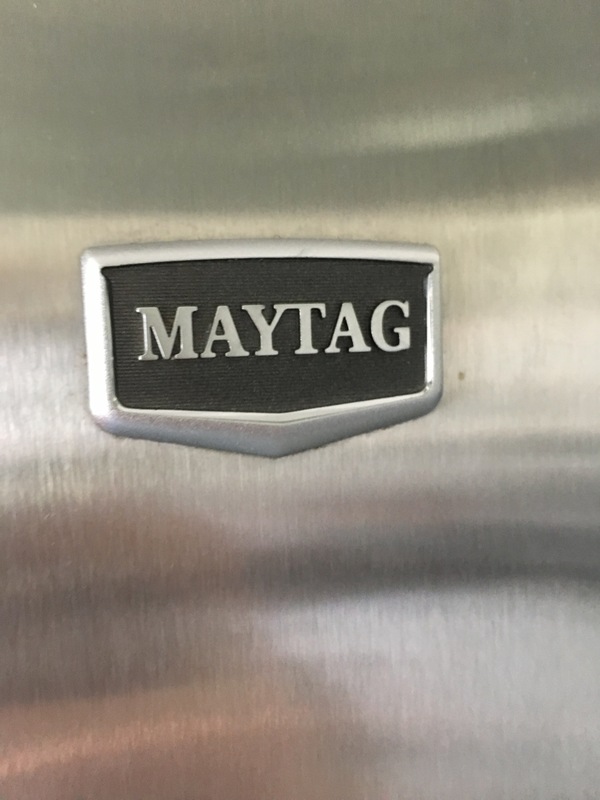 Broken fridge, THANKS MAYTAG. 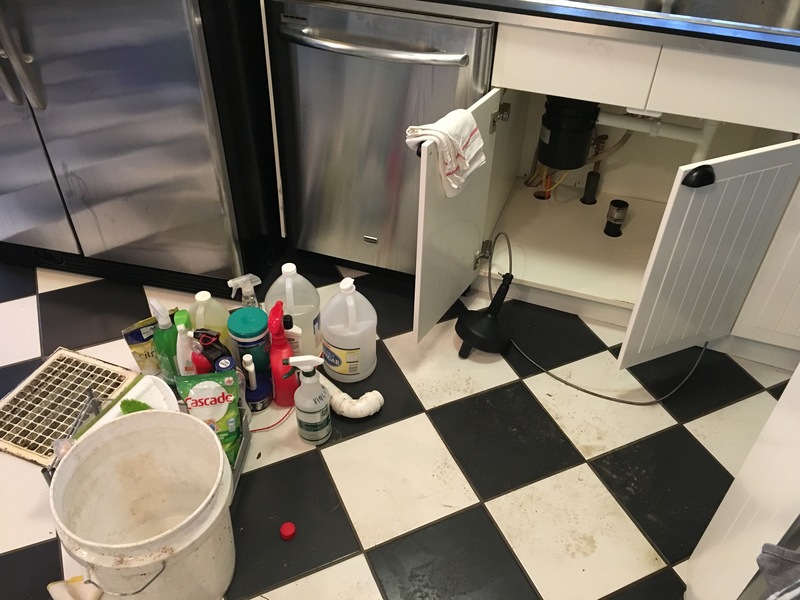 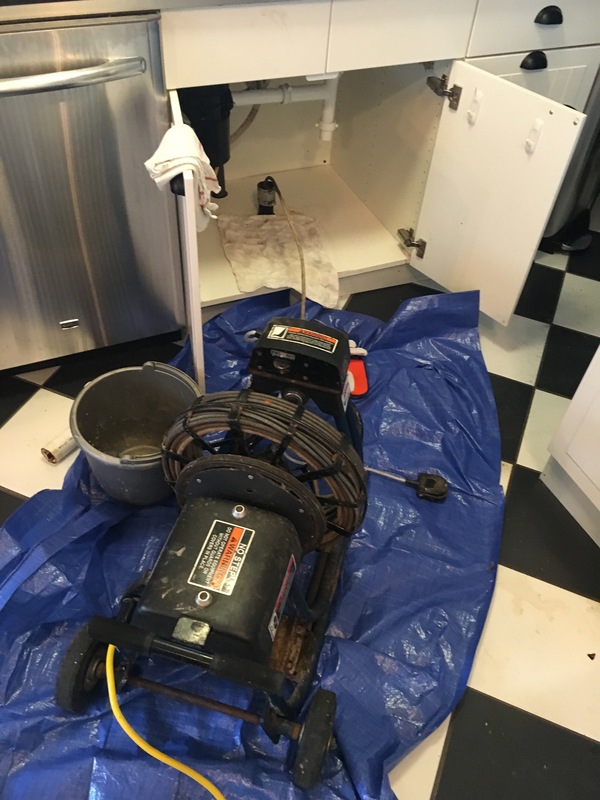 And then, as Liz was emptying things from the failed freezer… the kitchen drain got clogged. 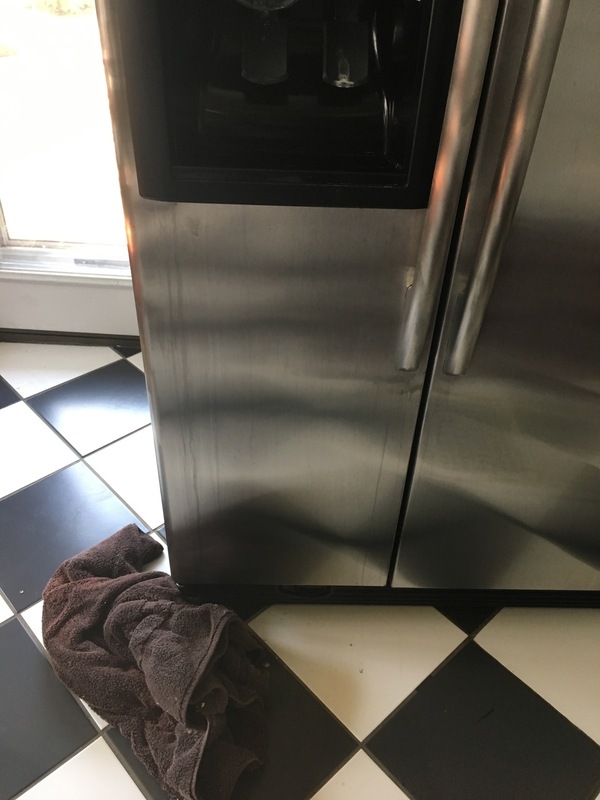 so, yea. 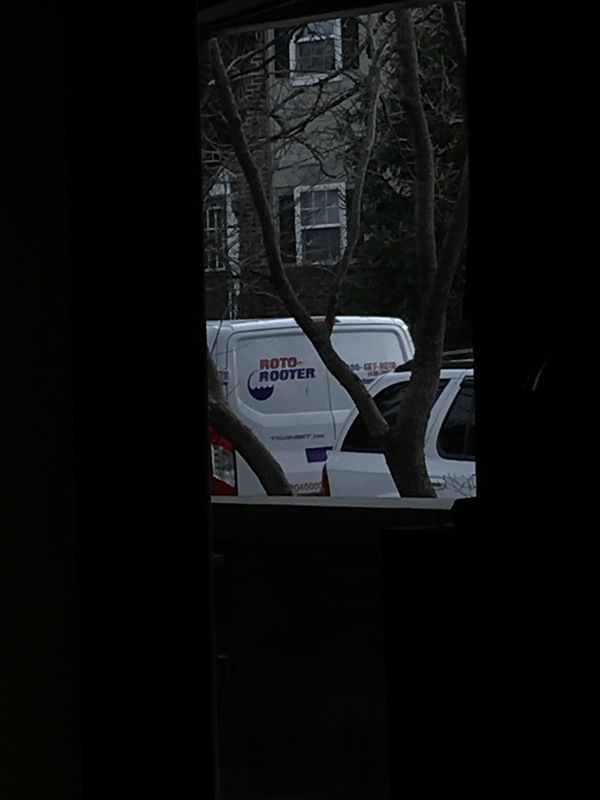 Liz’s birthday gift was a visit from ROTO ROOTER on Sunday AM to make it so the water would go down the drain.